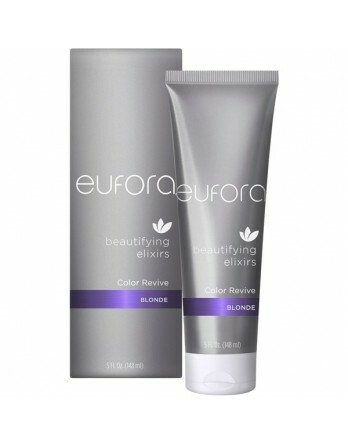 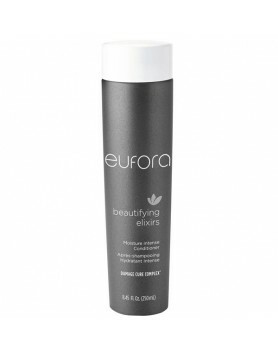 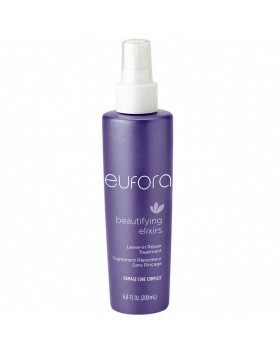 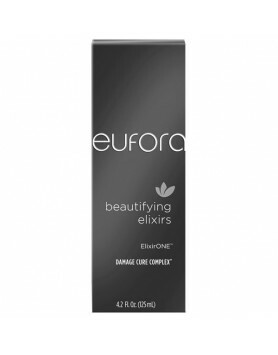 Eufora Beautifying Elixirs Color Revive Blonde refreshes color and intensifies shine. 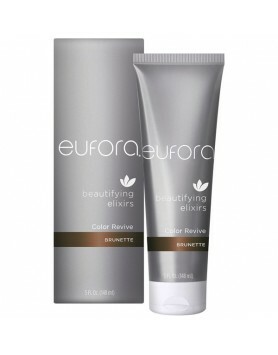 Brightens and removes brassiness in blonde and highlighted hair. Eufora Beautifying Elixirs Color Revive Blonde is a color enhancing treatment that keeps tresses looking fresh and rich in tone with superior shine, in between salon visits.